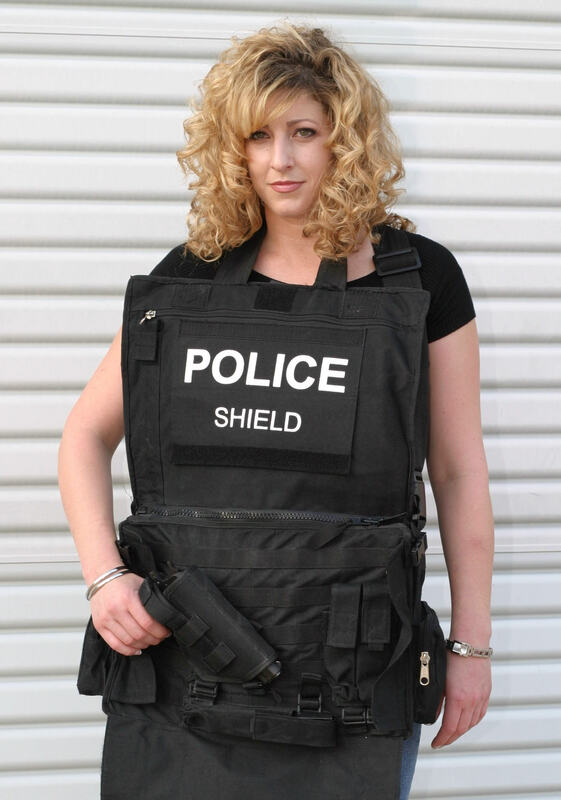 The Concealed Shield is an incredible new capability and welcome piece of security equipment for executive and high risk situation protection. 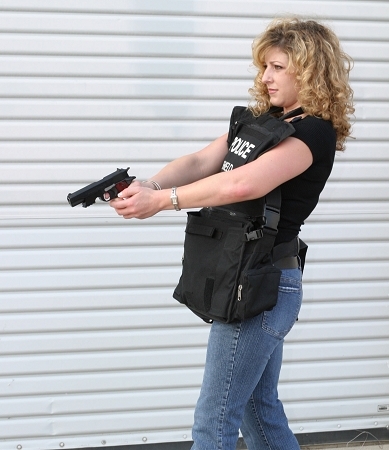 The bag itself is a multi pocket computer bag that also has a hidden/tear away panel with a modular setup for a pistol, extra mags and more. Many off duty police just wanted the bag... so now here it is! product that will move with you. 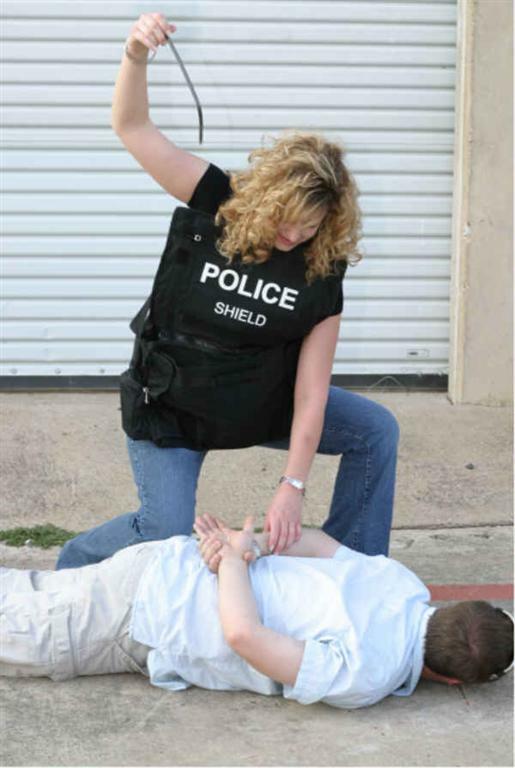 * ID Badges, or anything else you might use for self defense. 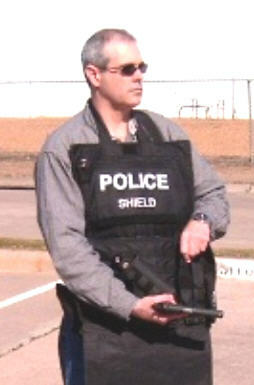 All Concealed Shields are available with a DOJ certified level IIIA insert. 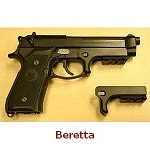 There is a pocket built in for Steel or Ceramic Plate protection. A hidden, quick pull down, ID panel is available for Police and or other Government units. Have your Unit Logo sewn into the outer portion of the Concealed Shield panel for a one time set up fee of $75.00 and then $25.00 per bag. 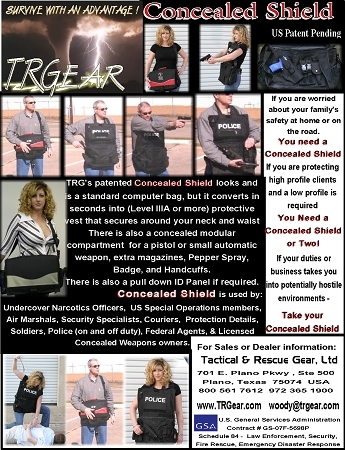 Call or email TRG for requests and for other levels of protection or other requests. I have used this with the ballistic plates in it for several years. Use it as a computer bag and have carried it on planes and around the country. It is excellent and durable. 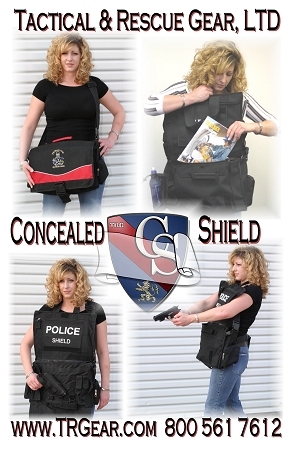 Has a “hidden” area for holster, flex cuffs, and magazine. If you want something discreet that will help you when SHTF.. this should be your computer bag.